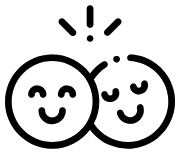 About Teatulia - More Than Just Tea! 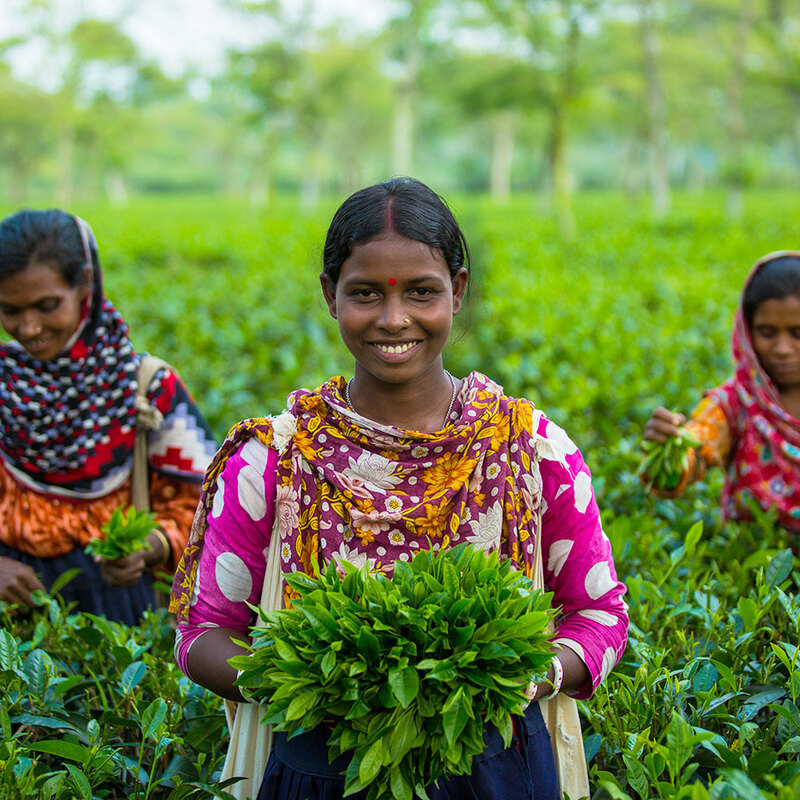 Our garden-to-cup teas from Bangladesh not only taste good but also do good…for the land, for the people, and for the environment. Teatulia’s single-garden direct, sustainably grown teas hail from our very own tea garden in the Tetulia region of Northern Bangladesh. 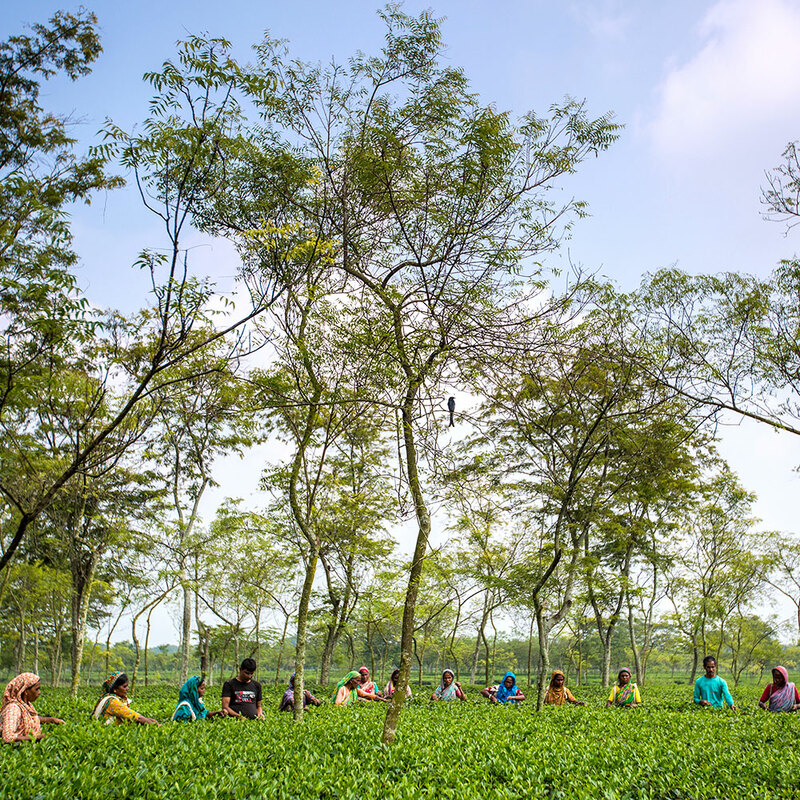 We created a new tea-growing region, nestled between Assam and Darjeeling at the base of the Himalayas, that has introduced the unique flavor profile of Bangladesh teas to the rest of the world. Our teas are responsibly sourced from our own certified organic tea garden. 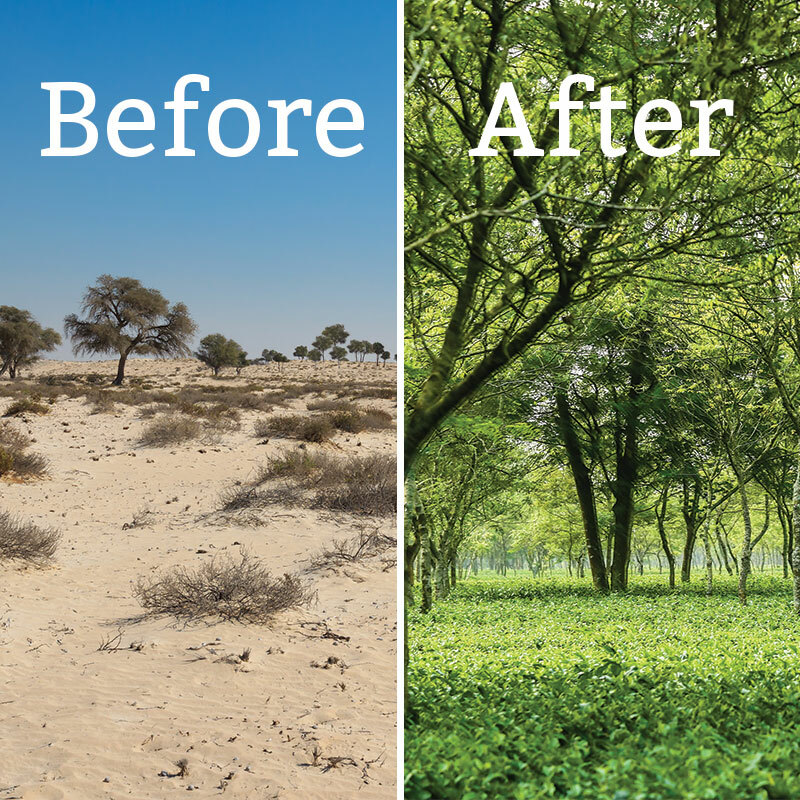 As one of the largest organic tea gardens in the world, we’re not just sustainable—we’re regenerative. By using only natural farming methods, we’re improving the soil and rejuvenating the land. What started as barren, virgin land is now 3,000 acres (and growing!) of organic tea gardens and farmland. We cultivate our land without the use of synthetic chemicals or machinery, and we practice soil, water, and land conservation. The Teatulia tea garden was created as a social enterprise designed to create jobs in a remote and impoverished region of Bangladesh. All tea sales support our cooperative, which introduced a revolutionary new economic model to the region. The co-op teaches organic farming, providing families with food and a way to strengthen their socio-economic condition by selling crops to local markets. 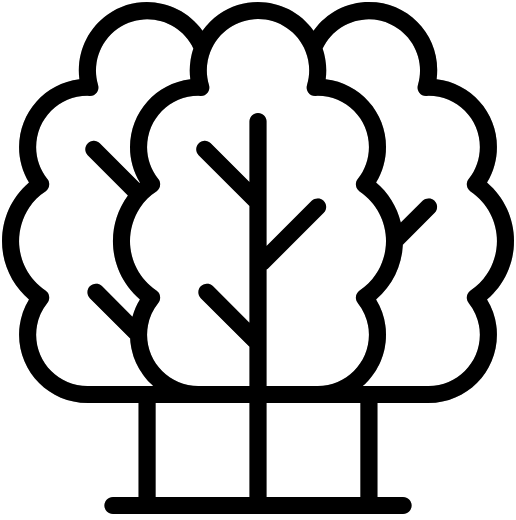 The co-op’s education programs have improved literacy rates by 50% or more and graduated more than 370 of its members. Dairy farming has increased employment by 450% and co-op members’ incomes by 300%. Teatulia’s revolutionary eco-canister doesn’t just look good…it does good. Every decision we make is one we hope will reduce our global footprint and inspire others to do the same. Our earth-friendly eco-canisters are designed with recyclable and compostable materials made from post consumer waste. Our tea bags are designed with less waste in mind, free of excess packaging like strings, tags, and staples. Our retail packaging alone saved more than 10,000 tons of waste from landfill last year! And what about the tea? Delicious! From white and green teas to black and herbal teas, our entire product selection is handpicked from our own organic tea garden and other like-minded gardens around the world. 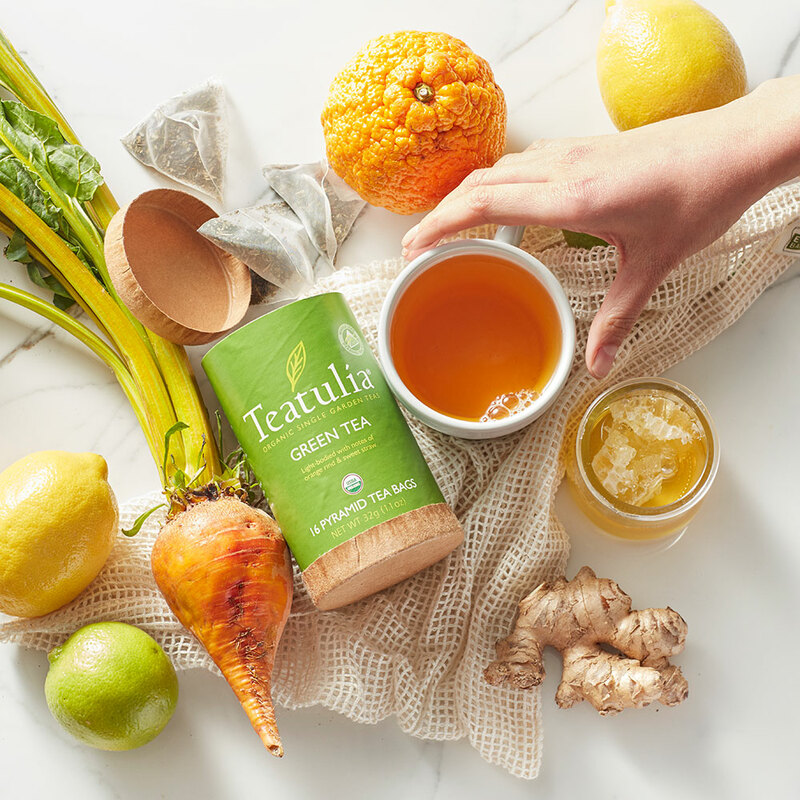 Because it comes direct from our garden to your teacup, Teatulia is some of the freshest, best-tasting tea available. Sip for yourself and see.